Tonight's Inbox Fresh is from Tanika and Big Tobz, plus Sixty Minutes Mix with Zed Bias. 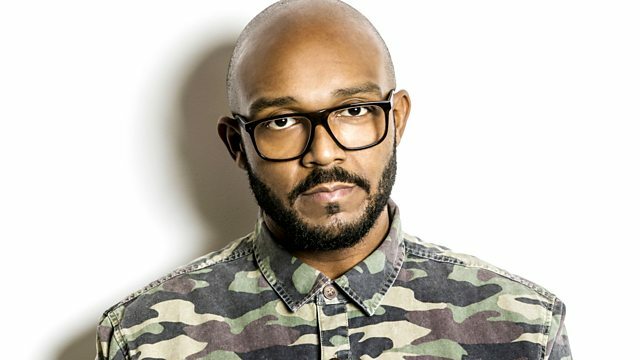 Sixty Minutes of 1Xtra Live ahead of Liverpool! Remix Artist: Zdot & Krunchie.